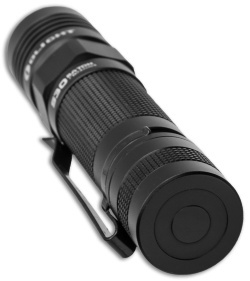 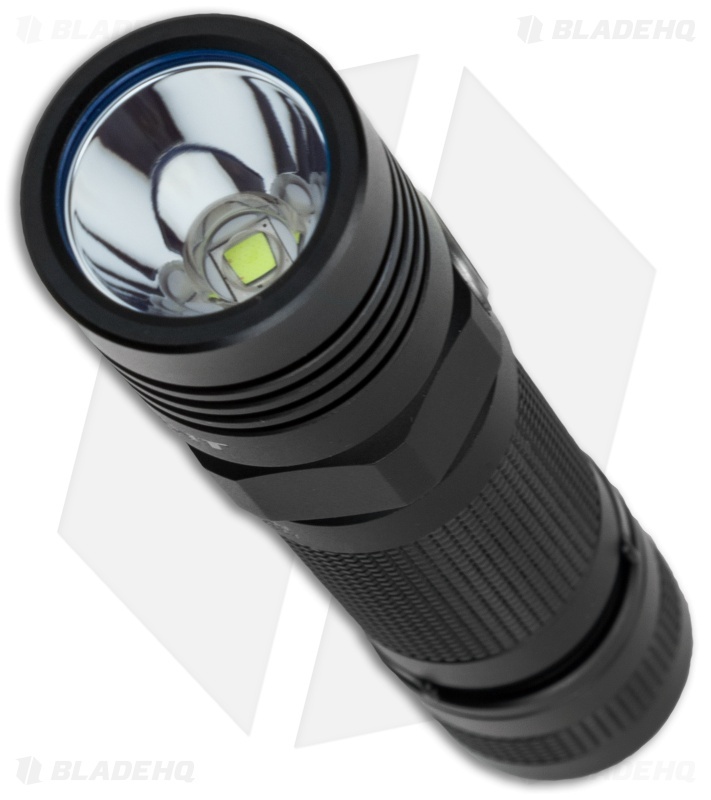 Olight's S30 Baton is a powerful, compact 18650/CR123A battery powered LED flashlight that puts 1000 lumens at your disposal. There are a total of five different power settings and a strobe mode, giving you the variable lighting options you need to take on any task. 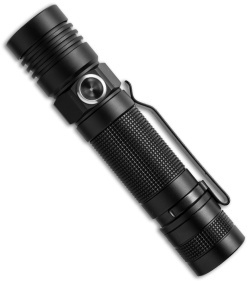 The S30 Baton features a power indicator located on the side switch, which will glow red when your battery power is low. With its magnetic tailcap, you can use the S30 as a hands-free convenient work light.